Austin area electricians, Aztec Electric, has the experience and skills to handle all of your electrical needs. We are certified Austin electricians (License # TECL 22185), able to professionally take care of all of your electrical projects, including electrical upgrades, electrical repair and new electrical projects. Our area of expertise includes residential electrician work as well as commercial electrician work in and around the Austin area. 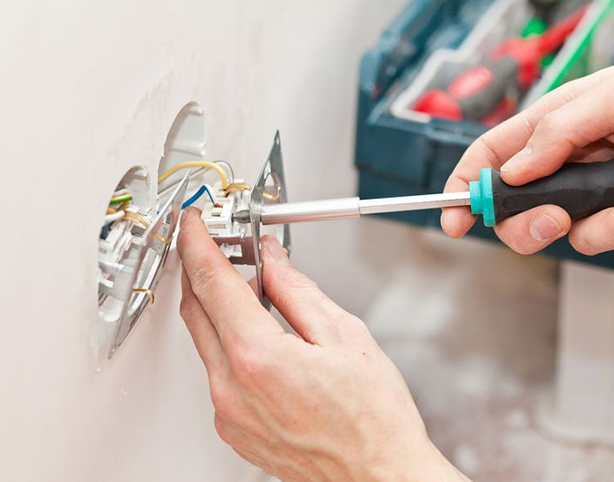 Whether you need electric repair or you have new construction or remodeling needs that require a qualified general electrician, we can assist you with your electrical work- no matter the size of the project. Be sure to call us for your standard electrical hookups, fire alarms, and your commercial and residential electrical projects- new construction or remodeling. We install high, medium, and low voltage distribution, power, lighting and special systems in commercial, industrial, institutional and residential facilities.